Salmon; Salmo salar; a species of the family Salmonidae Irish Record Fish; 57lbs; Caught: 1874, in the River Suir. Seasons: January to September. The main runs are April, May, August and September. Our Angling;Areas: Rivers Feale and Laune; Co. Kerry The Atlantic Salmon; known as;Bradán in Gaelic, is a native Irish fish and features heavily in our mythology and poetry; often associated them with wisdom. ;A famous tale, The Boyhood Deeds of Fionn,;tells of the;Salmon of Knowledge; a creature that will grant great powers of knowledge and wisdom;to whomever eats it. ;The salmon also;featured in Irish coinage initially on the florin or two shilling coin until 1968;and the later on the ten pence coin until the euro came into effect. Most rivers get a run of salmon from Spring until Autumn, the timing of the main runs varies between river systems but most begin in June and many Irish rivers also have large runs of salmon with the first rains of the autumn. The Irish grilse runs are some of the most prolific in Western Europe and the natural settings of our waterways provide for a spectacular sport. Anglers are legally required to be in possession of a licence when fishing for salmon. As part of our package we will arrange the purchase of the necessary licences. Sea Trout; S. trutta morpha trutta; a species of the family Salmonidae Irish Record Fish: 16lbs 6oz; Caught: 29.10.1983, in the Shimna River, Co. Down. Seasons: end of May to;August. 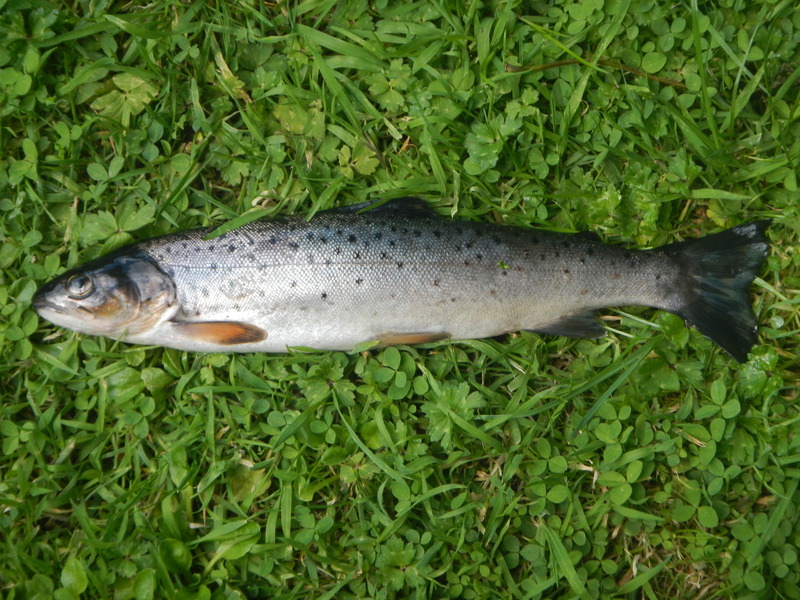 Our Angling;Areas: Rivers Feale and Laune; Co. Kerry The sea trout, are in fact brown trout that have developed a taste for going to sea because of the increased availability of food. 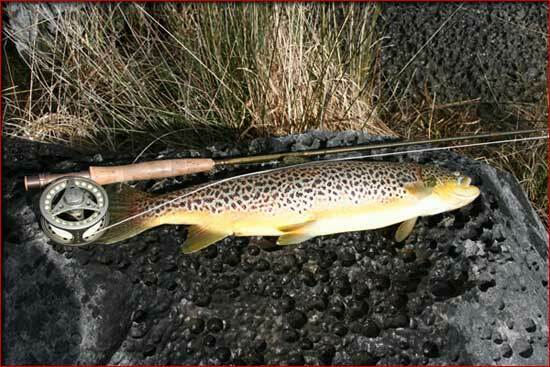 They are also known as ‘white trout’ or Breac Geal in Gaelic, can be found in the waterways throughout Ireland. Adult sea trout are hard fighting sporting fish which can be caught by all methods, but give particularly exciting sport to the fly fisher; as they fight tenaciously all the way to the landing net. 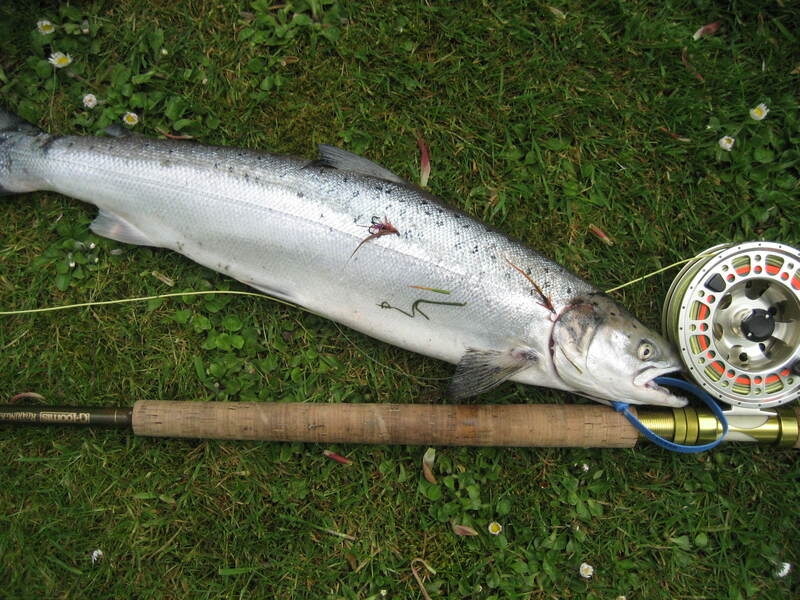 Anglers are legally required to be in possession of a licence when fishing for sea trout. As part of our package we will arrange the purchase of the necessary licences. European Sea Bass; Dicentrarchus labrax; a species of the family Moronidae Irish Record Fish: 17lbs 13oz; Caught: 21.10.2000, in Doughmore Strand, Donnbeg, Co. Clare. Seasons: All year. Closed season: from the 15th May to 15th June. Our Angling Areas: Inch, Barrow, Beale, Ballybunion beaches and Brandon Bay; Co. Kerry. 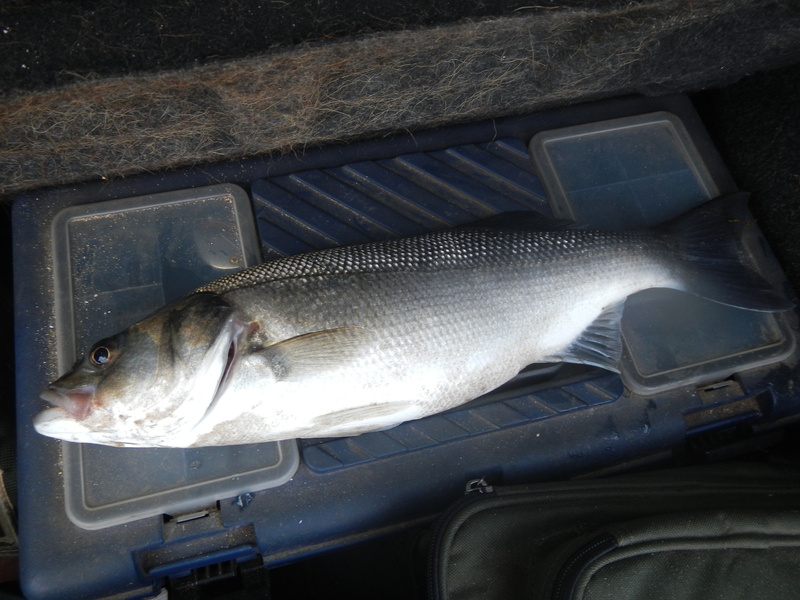 The sea bass is one of the most exciting and sought after species for anglers. It is equally at home in the turmoil of an Atlantic surf beach or in the quietness of an estuarine backwater. Most commonly found around the the southern coastline; with the many beachs of the Dingle Peninsula offering plenty of choice no matter the weather conditions. 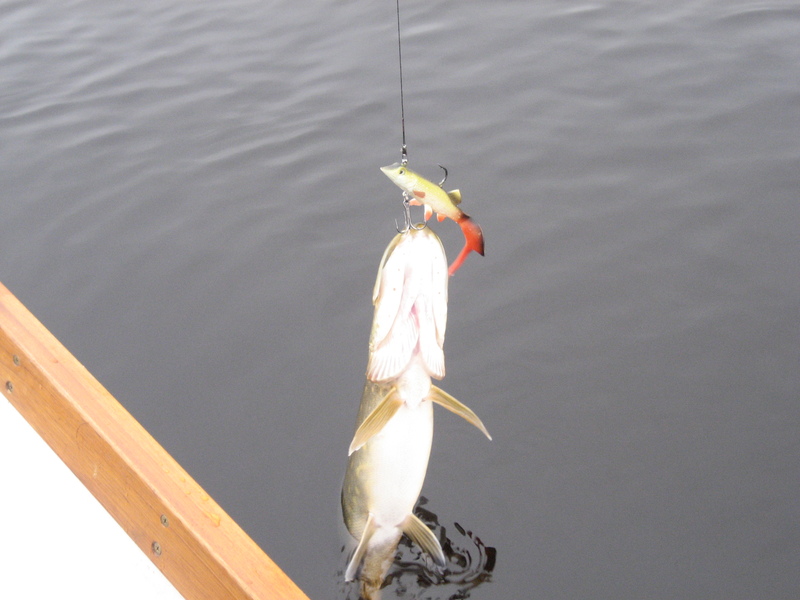 Often the fish can be located very close inshore and are caught from surf beaches, estuaries, rocky promontories and piers using a variety of methods and tackle. There is also a bag and size limit on these fish.